Autofair is a weekly Sunday market that will be held at Mlimani City every Sunday from 07h30 to 16h00 from 27 August 2017. Autofair presents a space where individuals can sell and buy vehicles directly from each other. 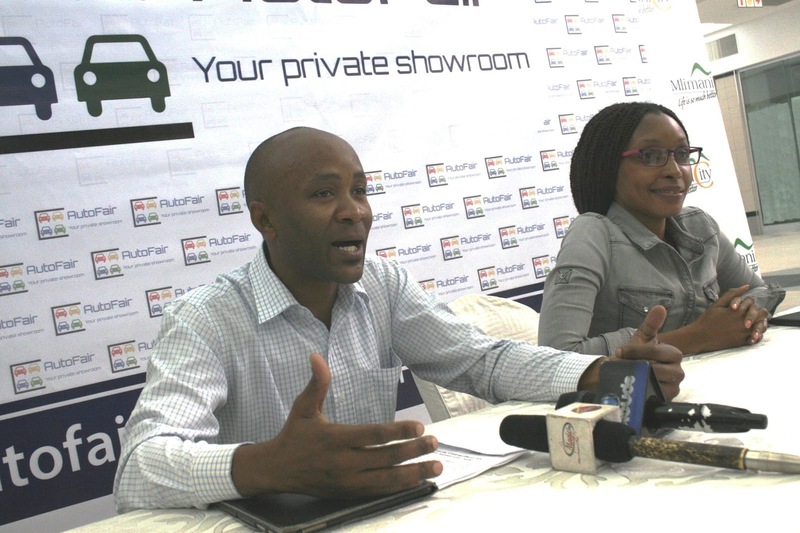 Only a small fee of TZS20,000 is paid by the seller to exhibit their vehicle. Buyers can come and select their dream car from the cars on display and entry is free for buyers. The benefits to the seller is that they can see many serious buyers all at once. Buyers will benefit by being able inspect the vehicle, save time by not having to drive around town in search of a vehicle. Savings on Both Sides. A great feature of a deal between a buyer and a seller of a car at Autofair is that the middleman will be cut out of the transaction. This means that the seller can now achieve more in return for his vehicle and at the same time the buyer will pay less. This means of transacting maximizes the transaction for both the buyer and the seller. Only the commission agent will not benefit from this transaction. 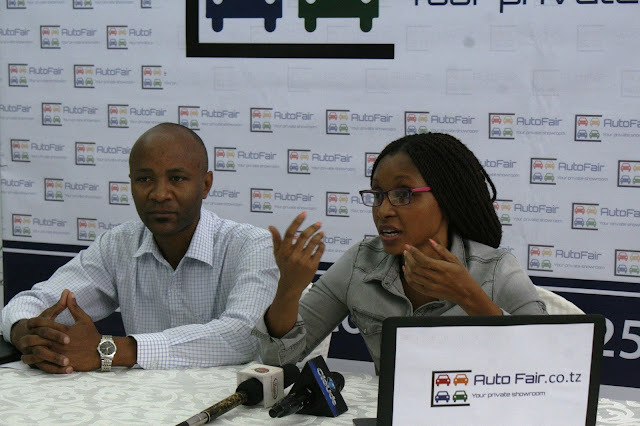 Said Erica Msenga, Operations Manager of Autofair Tanzania, “We are very excited to provide a space where citizens of Dar es Salaam can come and buy or sell vehicles, cut out the middle man and save time and money. This innovation will become a weekly institution of the City.” The weekly Autofair will be held in the grounds of the Mlimani City shopping centre. The benefit of the venue is that it is central and well known in Dar es Salaam. There is also very little traffic on Sunday so buyers and Sellers should easily be able to attend the Autofair whilst at the same time having time for their other Sunday activities. Pastory Mrosso General Manager of Mlimani City Holdings remarked “Mlimani City Holding is proud to be associated with this weekly event; not only will the Autofair bring add more variety to the shopping experience on offer at Mlimani City on Sunday but we also believe that this event will make Mlimani City the premium destination for buyers and sellers of cars in Dar es Salaam” Autofair has an affiliation with Kupatana.com. thorough this affiliation, buyers will be able to have their vehicle advertised on the Kupatana platform and at the same time sellers will be able to see what vehicles are available online. Mark Tesha of Kupatana.com said “Kupatana finds that Autofair provides a perfect meeting place for serious buyers of sellers of cars. Now you can find your car on Kupatana and then finalise the deal on Sunday at Autofair.” Buyers and sellers are urged to come every Sunday to Autofair at Mlimani City between 07h30 and 16h00. It is expected that at least 20% of all vehicles on offer will be sold each week. For more information please visit www.Autofair.co.tz. Autofair Tanzania can also be found on Facebook and Instagram. Direct enquires can be directed to +255 712 2120 19.